Save up to 20% flying with Star Alliance member airlines! To help the Star Alliance network further improve their services, please take part in a short survey. HOORAY! The conference has started! Please note that due to a lot of interest in this Conference and the fact that Dubrovnik is a congress centre, it is hard to find accommodation at that period so we appeal to registered authors to make their room reservations as soon as possible. 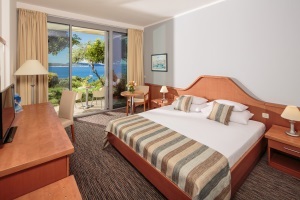 Certain number of rooms with Conference special rates is ensured at the Valamar Lacroma Dubrovnik Hotel which is the Conference venue, and also several other hotels in the vicinity. Hotels with Conference special rates are listed below. Please note that accommodation at these prices is available only for a limited number of rooms for a period of time so it is highly advisable to book your room as soon as possible. In order to reserve a room with special conference prices, please use the following link: www.valamar.com/en/meetings/events (choose 10th SDEWES Conference). 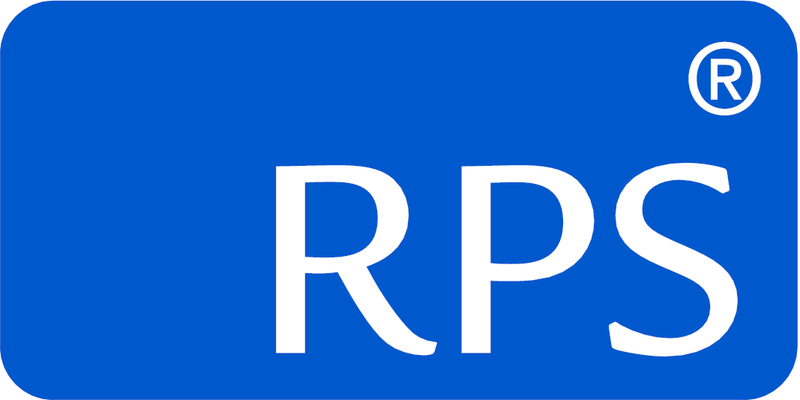 On-line Hotel reservation requires credit card information in order to guarantee payment. For the participants who are not able to guarantee their reservation with credit card details, a payment of full amount is required. In order to make your reservation with this type - guarantee, please contact hotel reservation department directly at dragana.bojbasa@riviera.hr and you will receive pro forma invoice for hotel services. 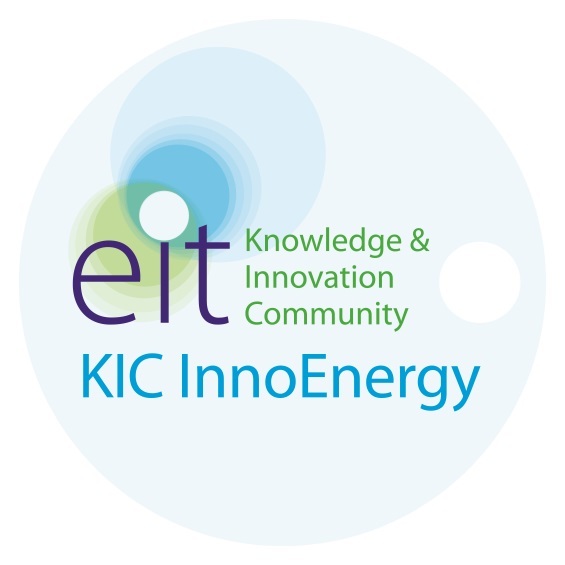 On-line reservation can be canceled without any charge up to 21 days prior to arrival date. If the reservation is cancelled within period of 21 days prior to arrival date, hotel reserves right to charge participant’s credit card for total envisaged period of stay. In case of No-Show, the hotel reserves right to charge participant’s given credit card for total envisaged period of stay. For more information on the hotels and reservations please contact mice@valamar.com, or reservations@valamar.com. For any other information related to hotel booking that you couldn't receive from the hotel or our booking agency Dubrovnik Sati d.o.o., please send an e-mail. 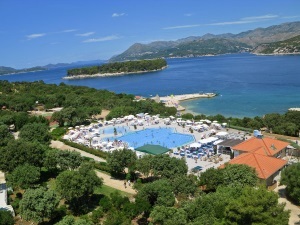 Valamar Lacroma Dubrovnik Hotel, the proud recipient of the prestigious World Travel Awards as Croatia's Leading Hotel in 2013 and Croatia's Leading Business Hotel in 2014 is located on the tranquil Babin Kuk peninsula, surrounded by pine tree forests and soothing white pebble beaches. Renowned for its fusion of nature and state of the art facilities, the hotel offers ultra modern rooms and suites, the largest MICE facilities in the area, memorable gastronomic experiences in its fine dining Langusto restaurant, a wine bar terrace with panoramic views of the Elaphiti Islands and an abundance of activities to let you create a perfectly balanced holiday in Croatia with an added touch of luxury. With the capacity of up 1,200 delegates and interchangeable congress and meeting rooms with natural light, you can make a big impression at the Valamar Lacroma Dubrovnik and make your events of any size extra special. The Tirena Hotel's aromatic pine, olive and cypress tree gardens make it an ideal couple's retreat while still close enough to the effervescent Old Town to ensure you don't miss a beat. The stylishly decorated rooms exude a relaxed Mediterranean feel. Spend your time soaking up the sun and enjoying the sports activities on Dubrovnik's longest beach, exploring the delights of the show cooking restaurant or simply unwind at one of the wellness facilities nearby. Tirena Hotel provides a quiet and productive working environment ideal for business groups in search of tranquility. With comfortable accommodation and a meeting room perfect for smaller business functions, Tirena Hotel is a firm favourite when it comes to more compact events. For larger exhibitions and functions, Valamar Lacroma Dubrovnik provides some of the best conference facilities in Croatia. When you combine it all with the enchanting old quarter of Dubrovnik and its cultural, historic and gastronomic destinations, you are certain to have an ideal setting for your next fantastic business event. 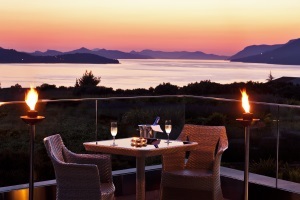 Set in the picturesque and peaceful Babin Kuk peninsula, the Valamar Argosy Hotel from 2014 welcomes you as a newly refurbished and upgraded 4* hotel. Its stunning landscaped gardens, stylish rooms, brand new infinity pool and one more great novelty - wellbeing area, all set the scene for an ideal relaxing and romantic getaway. With the old town of Dubrovnik just minutes away and a selection of beaches at your fingertips, you can mix and match the activities you love to create your own unforgettable Croatian holiday. 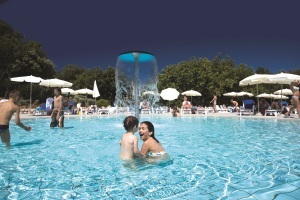 Valamar Argosy Hotel with its three meeting rooms is a great option for smaller meetings, incentives and events. Spacious and contemporary rooms provide you with all the comfort and services you need while the nearby idyllic cove of Cava Beach sets the perfect background for some 'post-work' relaxation. 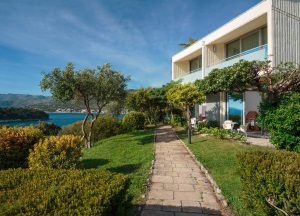 The only family oriented hotel in Dubrovnik, located on the shores of the scenic Babin Kuk peninsula and just minutes away from the old town, puts the spotlight on your family's needs. 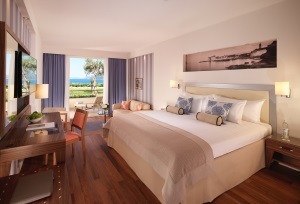 All inclusive light service and interconnected rooms are all designed for your peace of mind. 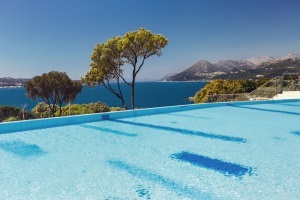 Imaginative activities at the Maro Club, children's restaurant corner and an incredible range of sports and entertainment activities for adults make this hotel a firm family favourite in Dubrovnik. 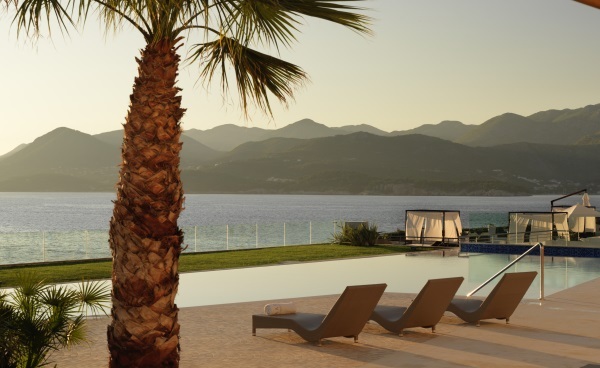 This exquisite 5* hotel has been completely renovated in 2014 to provide you with the ultimate Dubrovnik experience. Unique beachfront location on the tip of the green Babin Kuk peninsula, only few minutes from the enchanting Old Town of Dubrovnik, with brand new facilities such as outdoor pool with a sun deck provide its guests not only with spectacular views, but also with an unparalleled feeling of unity with nature and the crystal blue sea from every corner of the hotel. Whether you're looking for a romantic retreat or a place for true indulgence, you'll love the brand new look and feel of the Valamar Dubrovnik President Hotel. If you are looking for a perfect venue for a smaller conference or an event that is close to the stunning Dubrovnik's old quarter and yet peaceful enough to give you the privacy you need, look no further than Valamar Dubrovnik President. It's Mediterranean décor and rooms with spacious balconies or terraces will provide the right atmosphere for any event occasion. Fully equipped main salon can hold up to 400 delegates while two additional meeting rooms are a great choice for smaller functions. For banquets and receptions, you will love the terraces with the panoramic view of the Adriatic Sea and islands. All room rates are stated per room per night. All rates include accommodation and breakfast buffet, VAT and local tax.